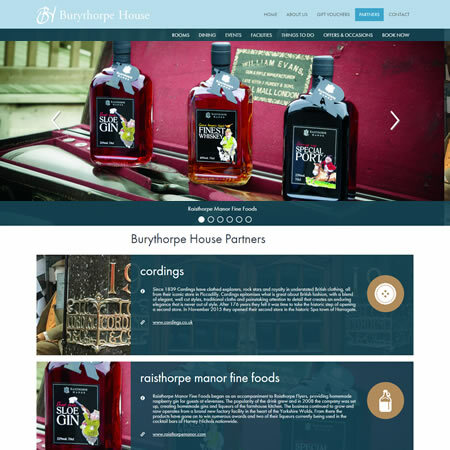 We create websites custom-designed to your organisations specific requirements. 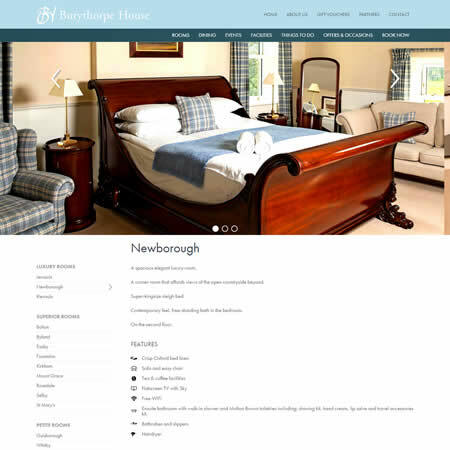 Responsive design is standard on all new websites. 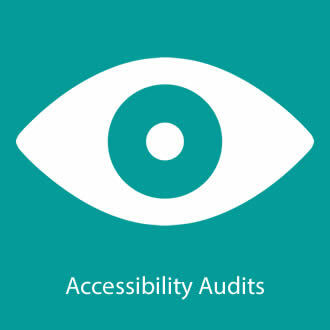 We undertake accessibility audits for our clients and can advise website tenderers on their accessibility requirements. 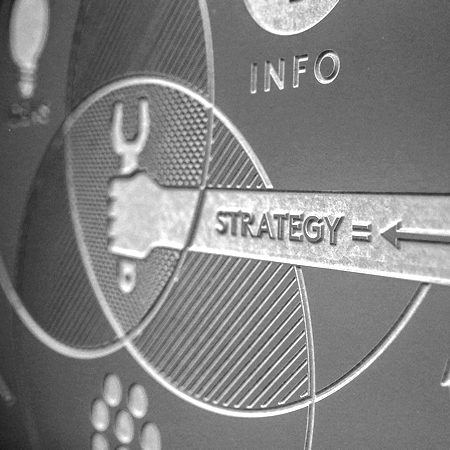 We create custom products for our clients including application systems, research databases and eCommerce facilities. 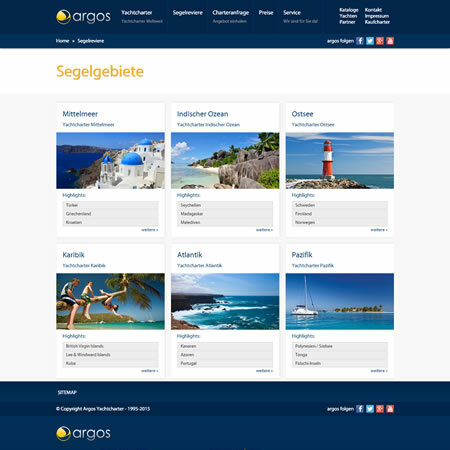 Our latest Content Management System, CakePress, offers tag clouds, widgets, social sharing, featured and banner images as standard. 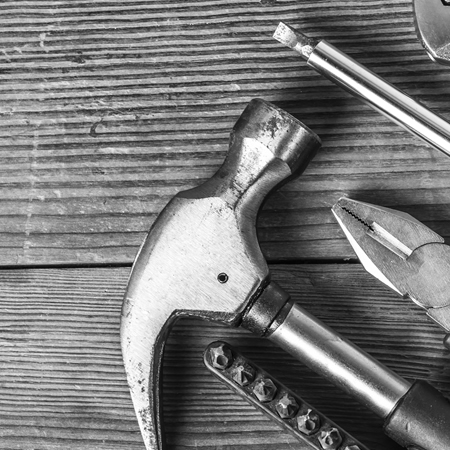 To keep your website up-to-date and performing for you, a maintenance support package can be put in place in addition to, or instead of, a CMS. A password protected area on your website for your staff or members to access private documents and pages, forums, and chat facilities. If you need a website and a content management system that functions seamlessly with up to 6 languages, you have come to the right place. 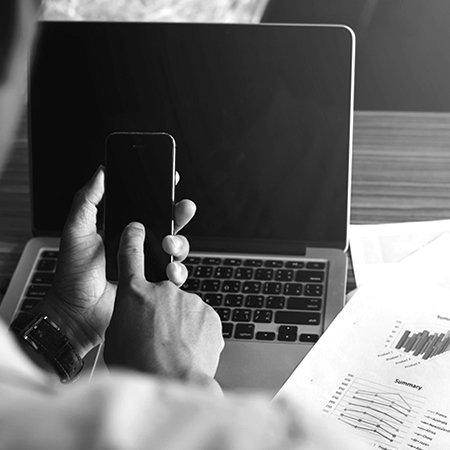 We can upgrade your legacy PDFs to be accessible to a wide variety of users and provide a strategy for creating accessible PDFs going forward. 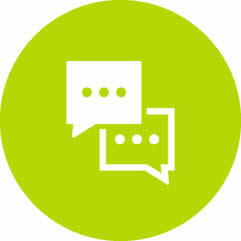 We can upgrade your existing website templates and content to be accessible and compliant to WCAG 2.0 and provide advice on maintaining compliance. 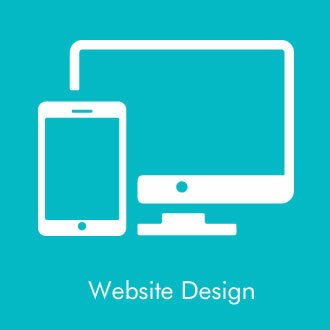 The first step is to design your website. We'll start a kickoff meeting to understand your requirements. 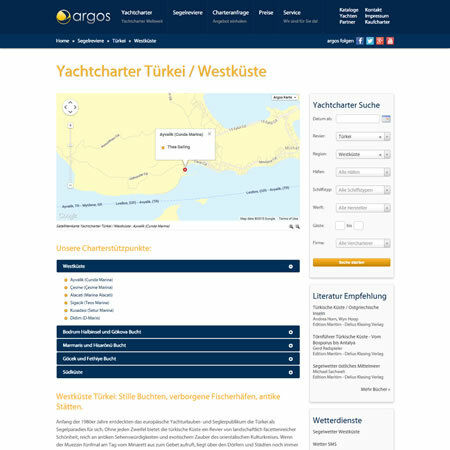 Once we're happy we understand your needs we'll construct a navigation map, come up with a colour scheme and start the outline wireframes. 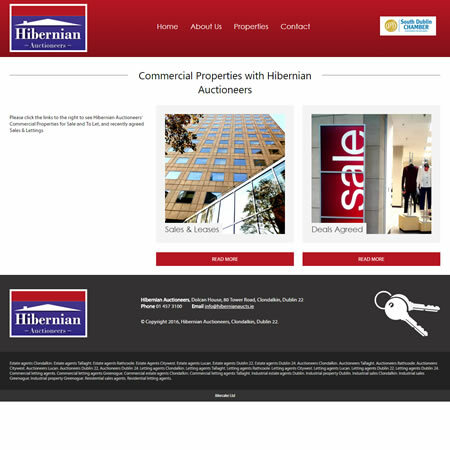 We then combine these three concepts into a design for the home page and iterate this until you are happy with the look and feel. 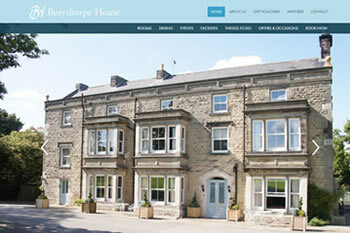 Clients going for the advanced design package will receive up to 3 concept home page designs. In many websites, we'll also flesh out the inner pages so you can see what these pages will look like. 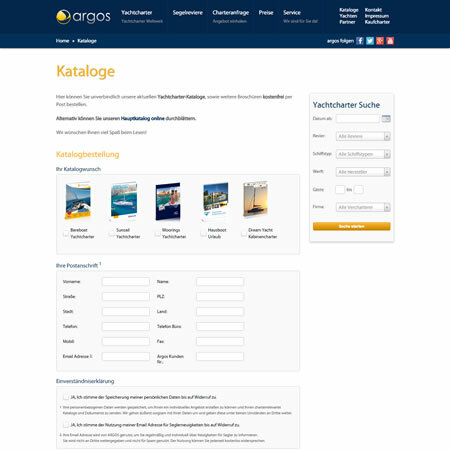 These are based on the approved home page design in terms of style. 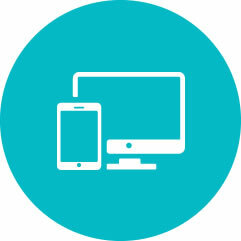 We can also do multi-platform designs for mobile and tablet according to clients requirements. 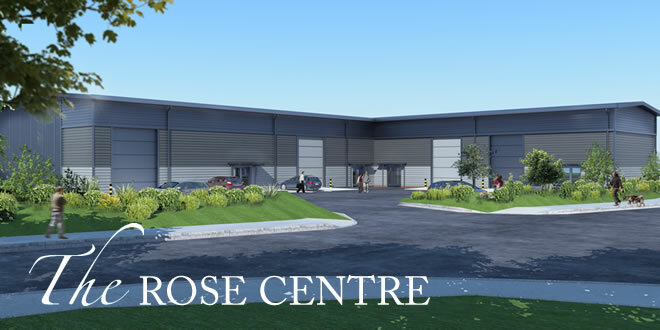 Once you are happy with the designs, we move on to the development phase. 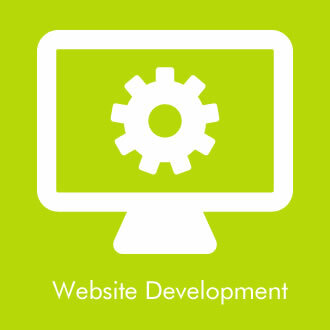 During that stage of the build, we will construct the website templates which includes the HTML page layouts, CSS styling, and JQuery interactive elements. 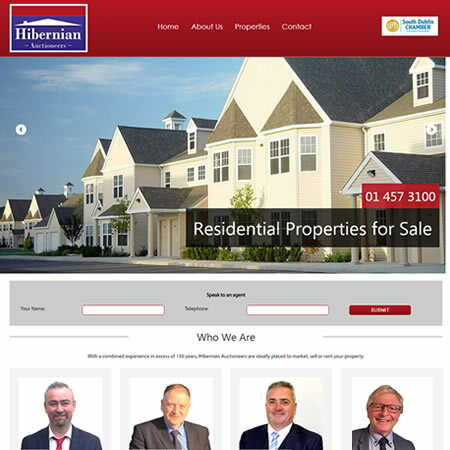 We also integrate the site with the Content Management System during this phase and complete the media query coding needed for optimal viewing on mobiles and tablets. 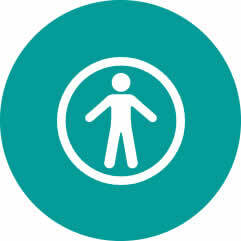 The final stage is for accessibility. 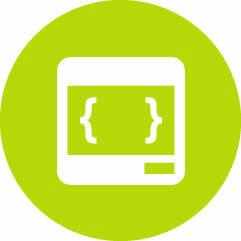 We check all code for validation, and ensure that the site is compliant with the Web Content Accessibility Guidelines. 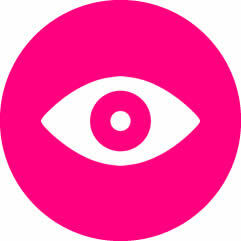 Ilikecake have a proven track record in creating and designing accessible websites since 2006. 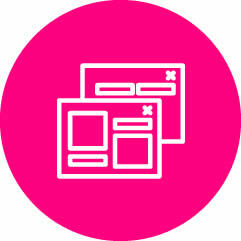 Our websites are compliant with WCAG 2.0 AA requirements. 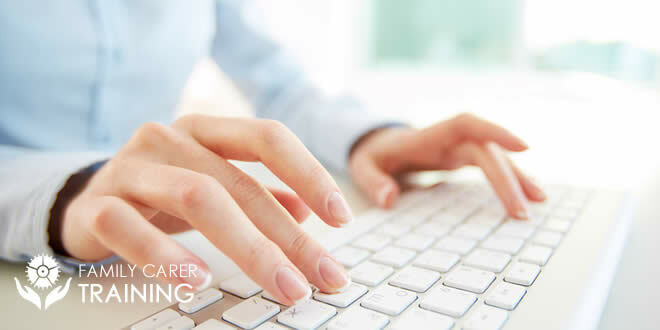 In a structured format, we regularly undertake accessibility audits for our clients and, in the past, have advised website tenderers on their accessibility requirements. 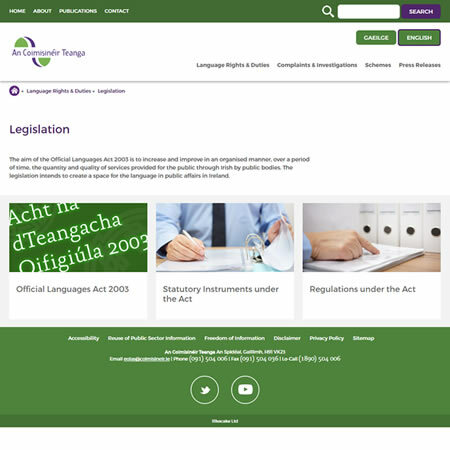 All state funded organisations are required to have an accessible website. 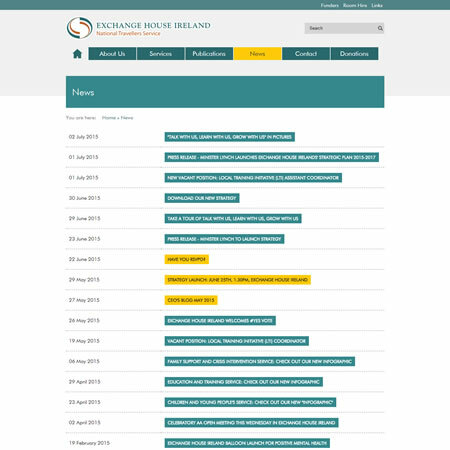 We have recently worked with The Food Safety Authority of Ireland, Irish Water, and Comreg, amongst others, to advise them of their website compliance with current Web Content Acccessibility Guidelines (WCAG 2.0). 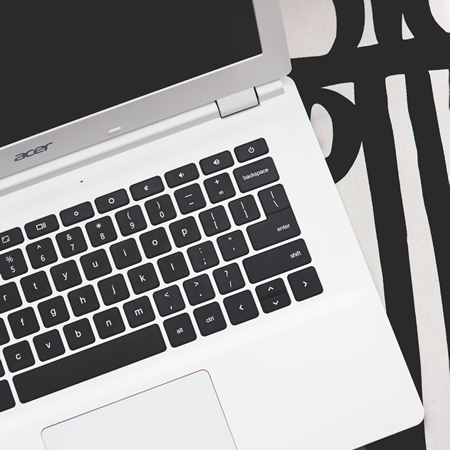 Advantages of an accessible website includes increased ease of access for many people, which can positively affect your bottom line. These people could be disabled, aged, non-native language speakers, or simply novice users. 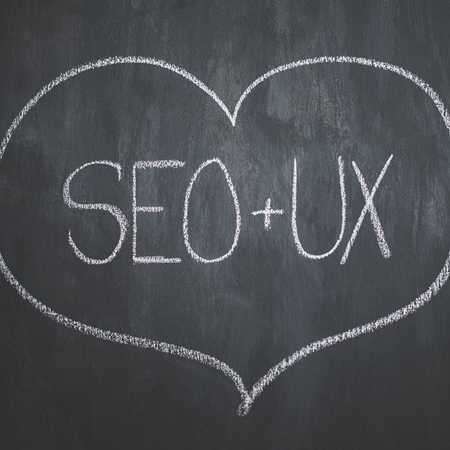 A nice side-effect is that additional mark up and content used to make a site more accessible also has knock-on SEO benefits. 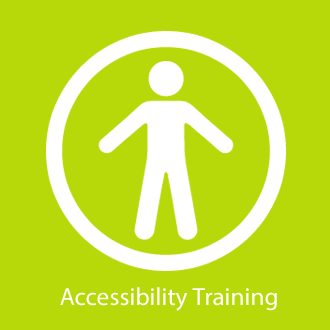 Accessibility training is normally carried out once a website audit has been undertaken. This helps management, staff, content managers, designers & developers to understand the issues surrounding accessible versus non-accessible website content. 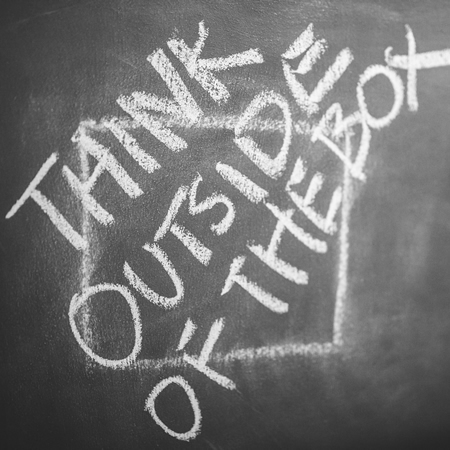 We can advise on and deliver specific training required by content managers. 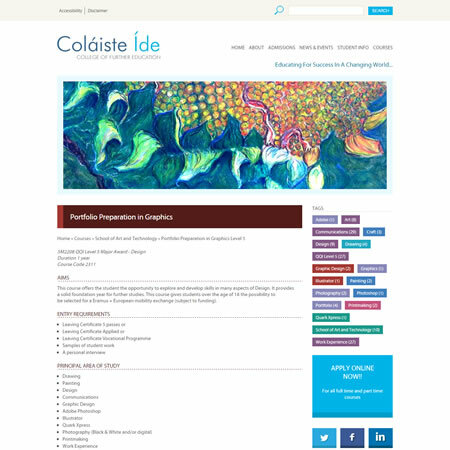 We can work with your existing website maintenance organisation to advise on changes needed to website templates. 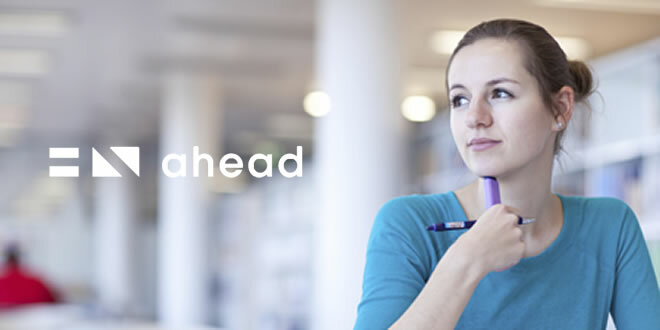 We can work through your existing PDF generation processes to find the best way for your organisation to generate accessible PDFs quickly and efficiently going forward. 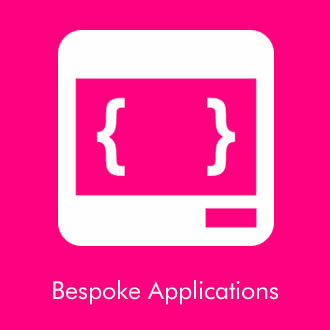 Over the past number of years, many of our clients have asked Ilikecake to create additional bepoke products for their organisations. 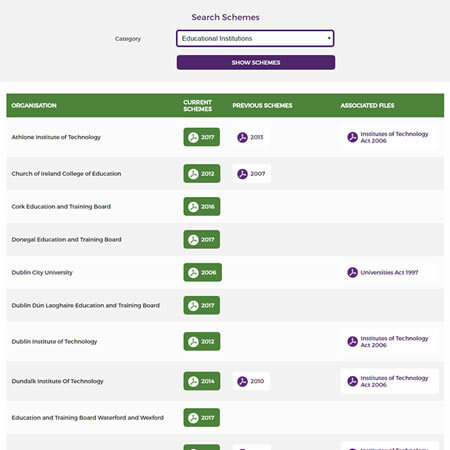 Most of these systems are integrated into their front end website and/or Content Management System. 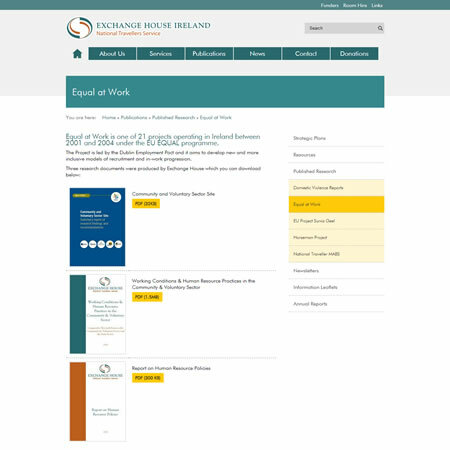 These products include research databases for third level institutions and disability organisations, application and interview allocation systems for colleges, course and room booking management systems, HIQA compliant complaints management systems, job seekers databases and many more. Ilikecake are happy to meet with you to discuss your custom system requirements. Ilikecake's Content Management System, CakePress, can be integrated with your site, and customised to suit your organisation's requirements. CakePress requires very little or no training however, should training be required, Ilikecake can provide training in your own office. Over the phone support will also be available following this. This content management system is capable of outputting code which is compliant with the W3C WAI WCAG 2.0 Accessibility Guidelines. 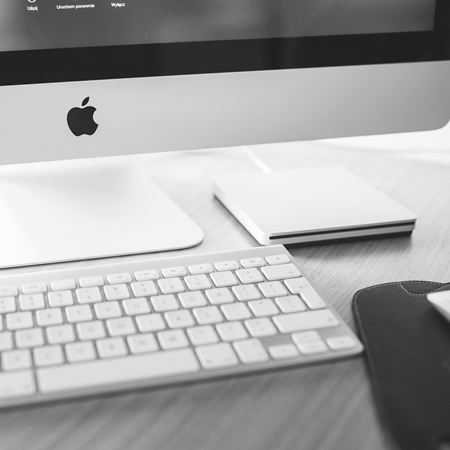 To ensure that your new website is kept up to date and performing for you, a maintenance support package can be put in place. 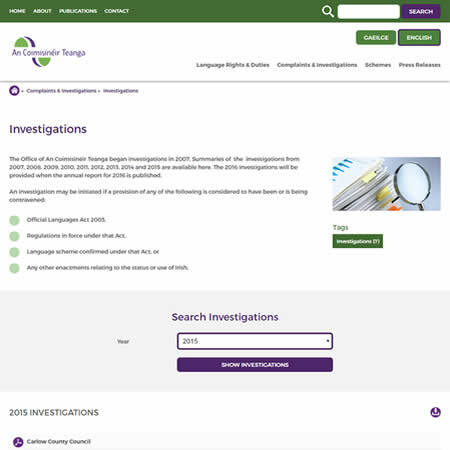 This time may be used to advise on CMS & database issues, make modifications to the site, search engine optimisation etc as required by your organisation. 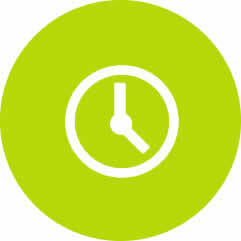 Support time can also be used to ensure the accessibility of the website even where a CMS is in place. Many of our clients use the CMS for routine updates and use the maintenance hours for larger or more complicated content updates. 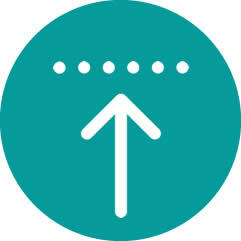 The majority of updates are undertaken within 24 to 48 hours depending on the complexity. 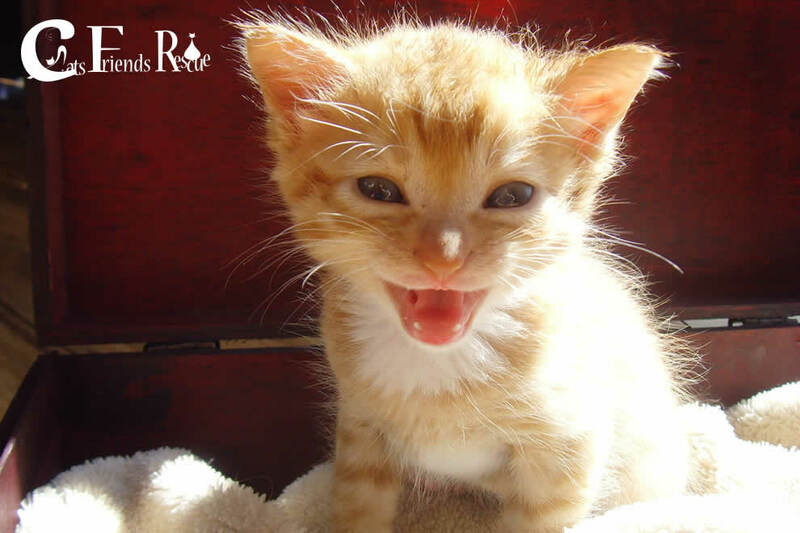 In many cases the updates are undertaken within a few hours. 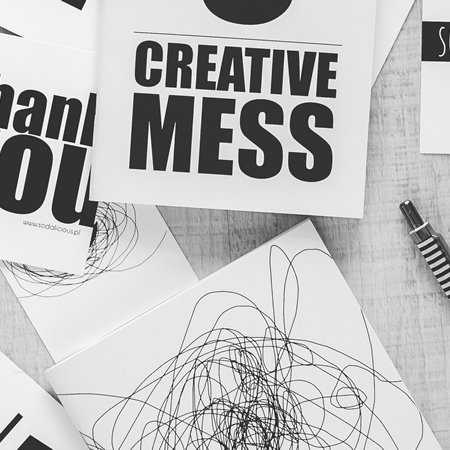 Your organisation will receive maintenance statements from the Ilikecake Project Management System twice a year detailing all services carried out on the site. This details each job with a job reference number and time stamps of when the job was undertaken. 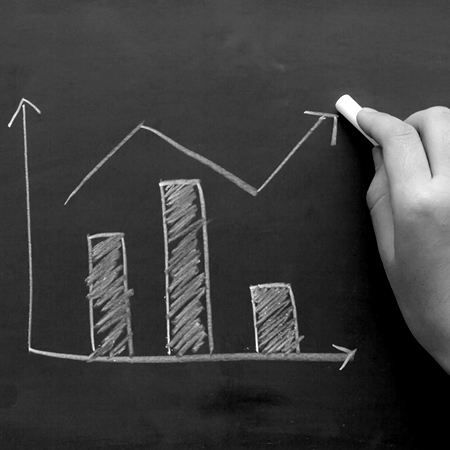 Any time not used by your organisation within a calendar year can be carried forward. 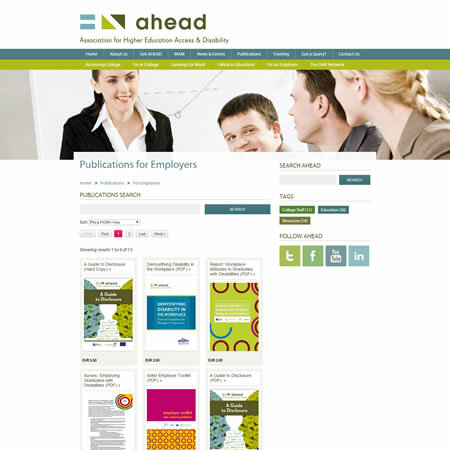 Organisations often require a place to share documents a facilitate discussion amongst staff or organisation members. 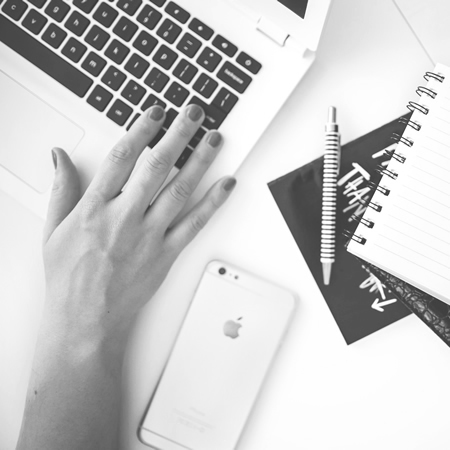 We can create a password protected, custom designed Intranet or Extranet for your organisation which can contain a secure document repository. 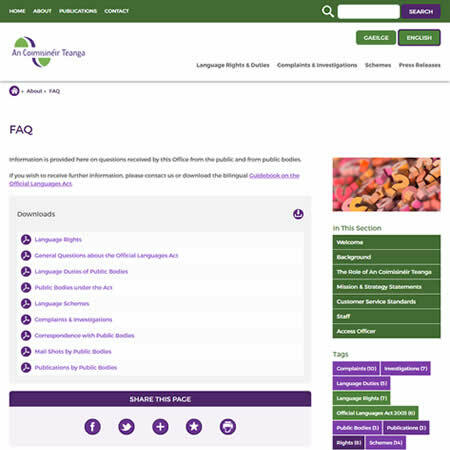 There is also the option to add an internal discussion forum here to facilitate internal communication among staff, volunteers, board members, or other members of your organisation. 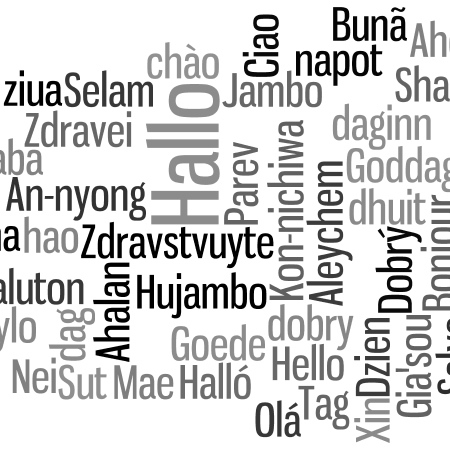 Ilikecake can work with websites in multiple, foreign languages. 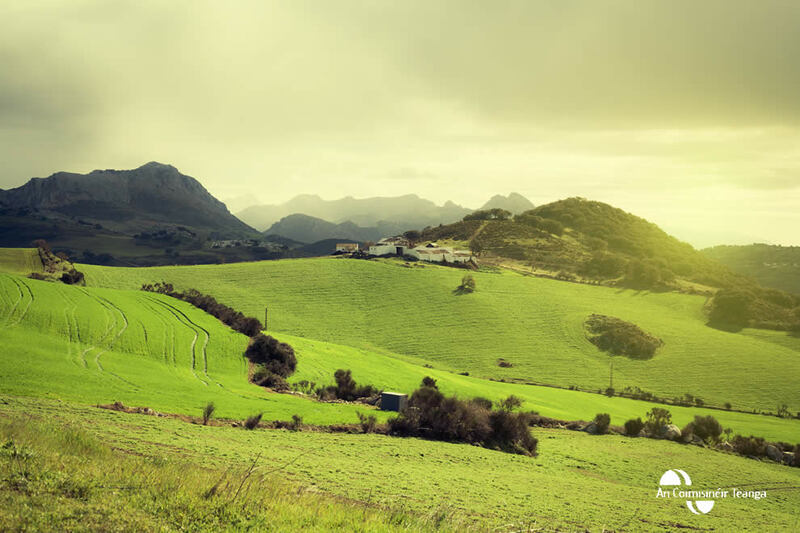 Several of our clients are involved in European based projects which require multi-language support. 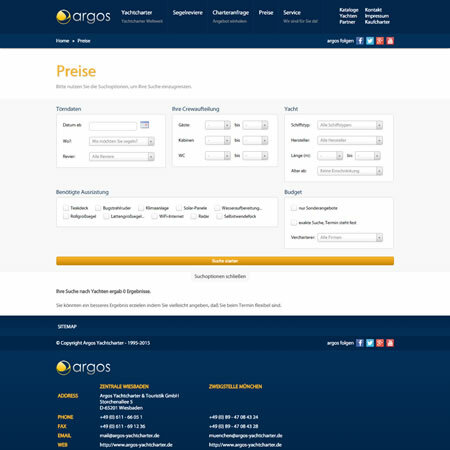 We have a version of our CMS which can be modified to support up to 6 languages. 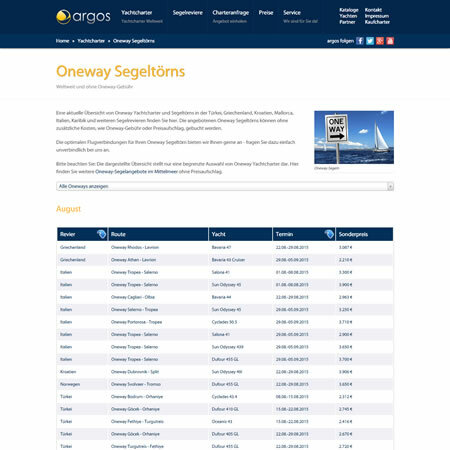 The website allows users to navigate seamlessly between languages, via either a drop down language selection tool, or flag icons. 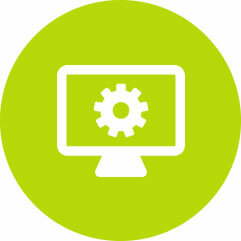 Ilikecake are experienced in upgrading legacy PDFs to be accessible. 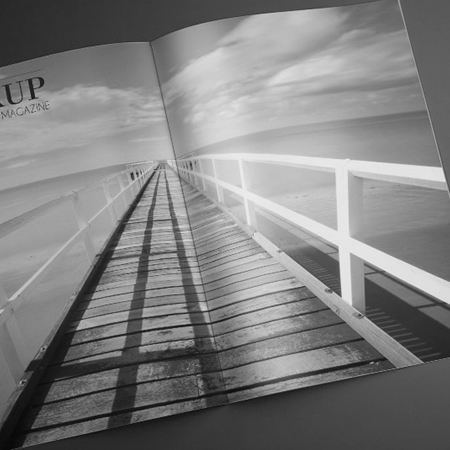 We can upgrade PDF files made in Adobe Acrobat, from Microsoft Word and via Adobe Illustrator or InDesign. We can also work through your existing PDF generation processes to find the best way for your organisation to generate accessible PDFs quickly and efficiently going forward. It may be possible to upgrade your existing website templates and content to compliance with WCAG 2.0. Ilikecake can assess your website either during a detailed audit, or in an overview format, and advise on whether an accessibility upgrade is possible or even desirable. If it is possible to upgrade the site without major visual changes, Ilikecake is happy to quote for this work on a per site basis. Sites undergoing accessibility upgrades will have the same level of compliance as a site generated by Ilikecake from scratch. 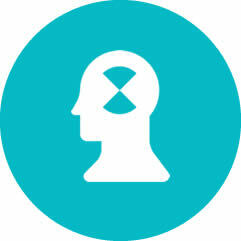 In some cases, sites are too far from compliance, so that it would actually be cheaper to have a new site constructed. 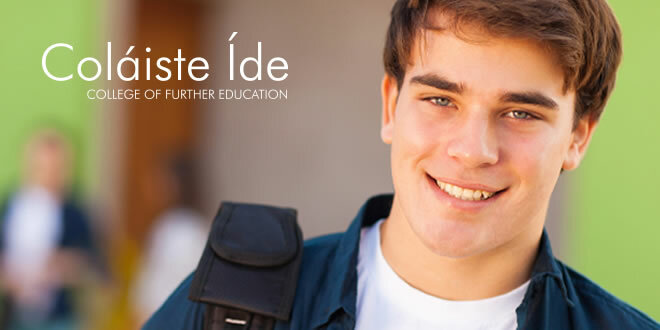 In these cases Ilikecake can quote you on our standard Website Design & Development process. An Coimisinéir Teanga has been a client of Ilikecake for almost 10 years. 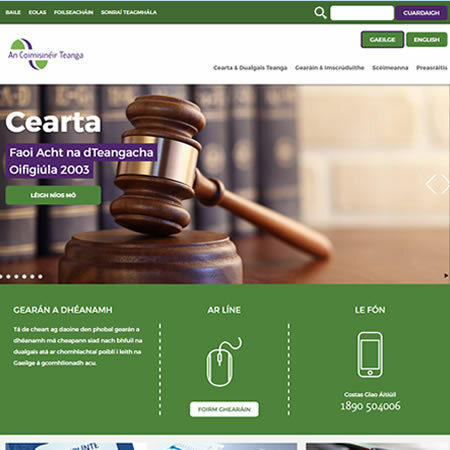 We initially worked with An Coimisinéir Teanga in 2008 to upgrade their existing site to WCAG 1.0 AA standards, alongside some visual upgrades and custom module development. In the intervening years we have been available for maintenance as needed by An Coimisinéir Teanga. 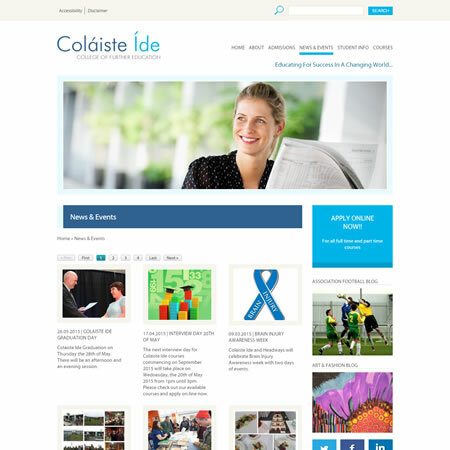 In 2016 Ilikecake undertook a full Website Design & Redevelopment with An Coimisinéir Teanga. 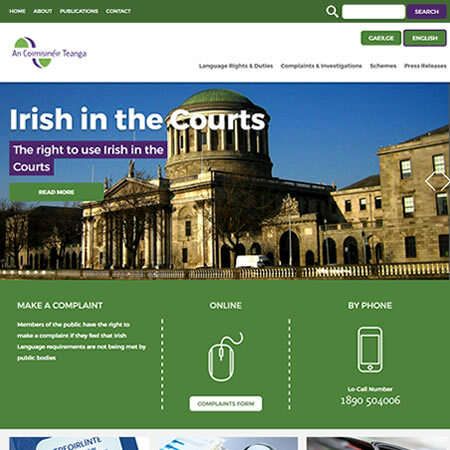 We integrated the site with our custom CMS, which fully supports a dual language site in Irish and English. 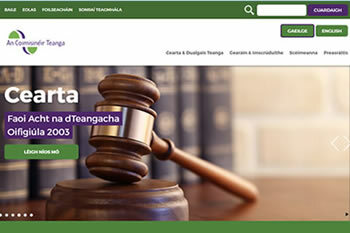 The An Coimisinéir Teanga website features slideshows, an intuitive navigation system, dual language for every page, and custom made downloads, investigations and schemes modules. 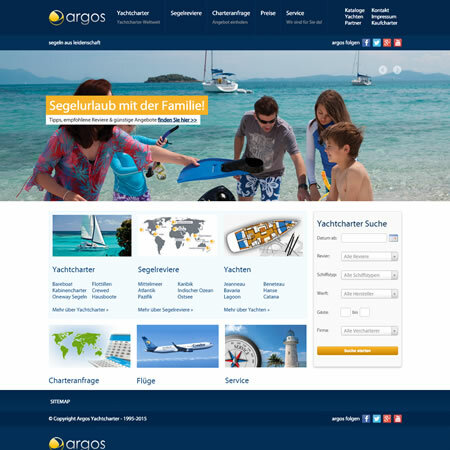 This website is fully responsive for use on mobile and tablet devices and is WCAG 2.0 compliant. 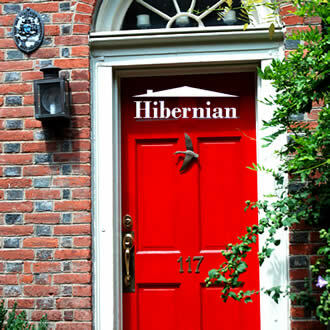 For over 40 years Hibernian Auctioneers have established themselves as one of the top agents in South West Dublin. 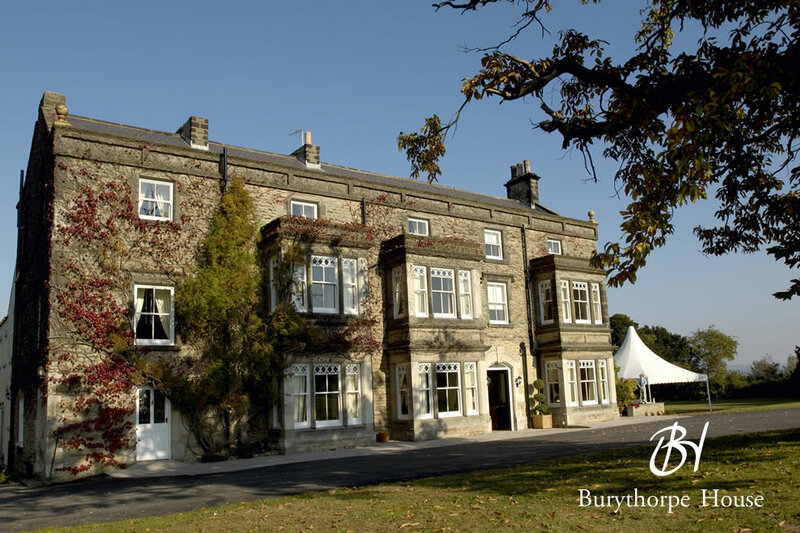 Their experienced agents offer a full service in new homes, second hand homes, and commercial properties. 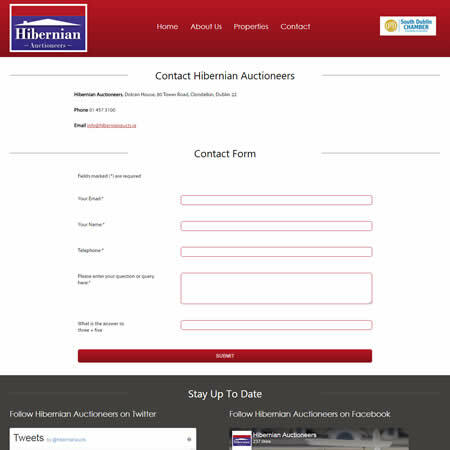 In 2016 Ilikecake worked with Hibernian Auctioneers to replace their existing website with a modern, responsive site. 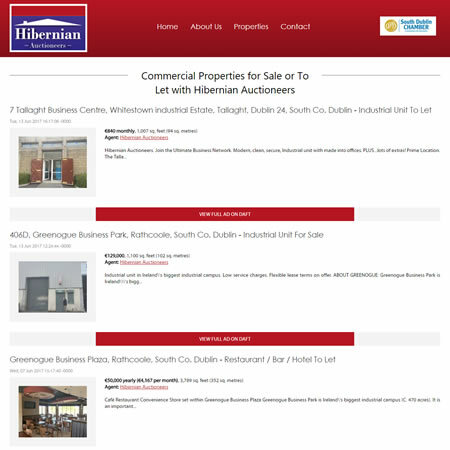 A particular requirement of Hibernian Auctioneers was to include RSS feeds from a well known property website, featuring Hibernian Auctioneers properties. 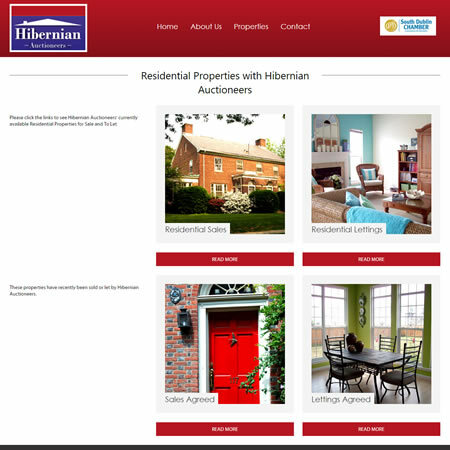 The Hibernian Auctioneers website features slideshows and calls to action on every page, plus multiple contact forms, a google map, and embedded social networking feeds. 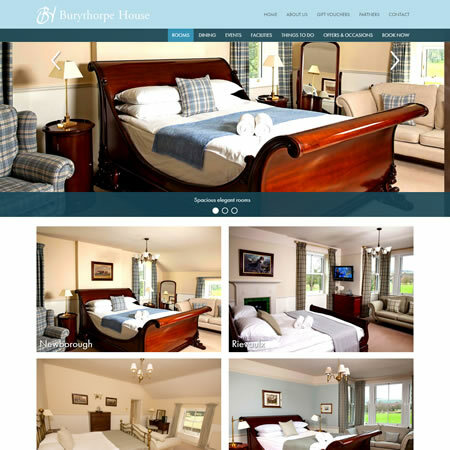 This website is fully responsive for use on mobile and tablet devices. 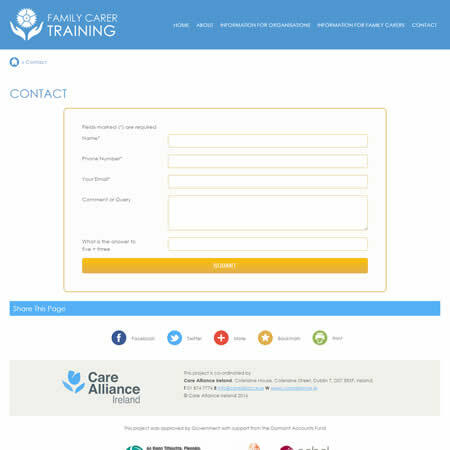 Family Carer Training is an initiative of Care Alliance Ireland. 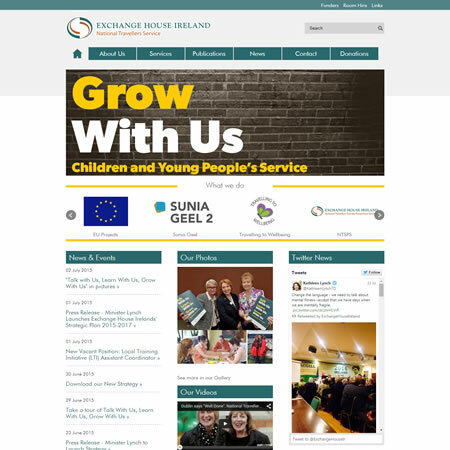 Care Alliance Ireland have been clients of Ilikecake for over 10 years and we have worked with them on several sites over the years. 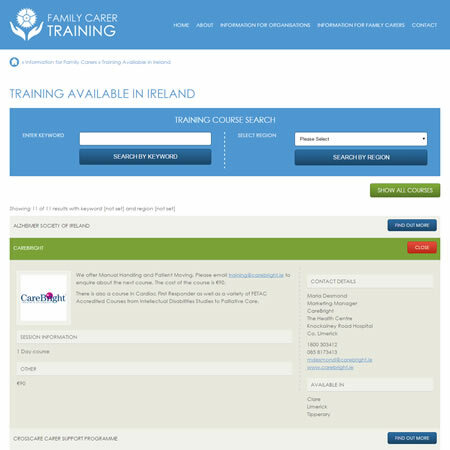 The object of the Family Carer Training website is to allow family carers to easily source relevant training courses suited to their needs. 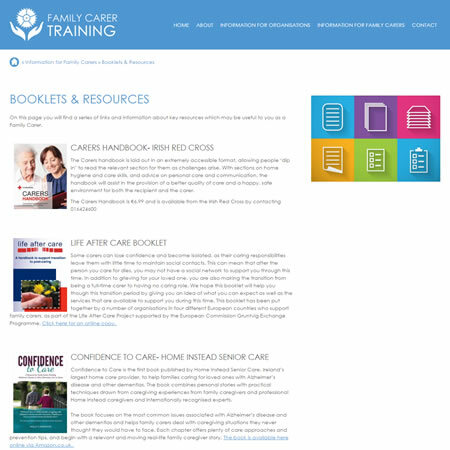 In 2016, Ilikecake worked with Care Alliance create a simple, easy to navigate website for the Family Carer Training initiative. 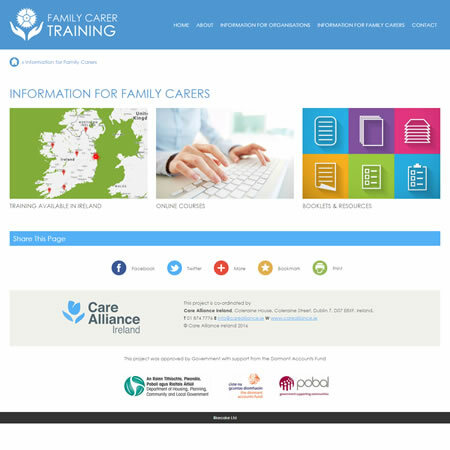 The Family Carer Training website features an interactive google map, accordion style search results for the custom made training module, and a simple intuitive navigation system. 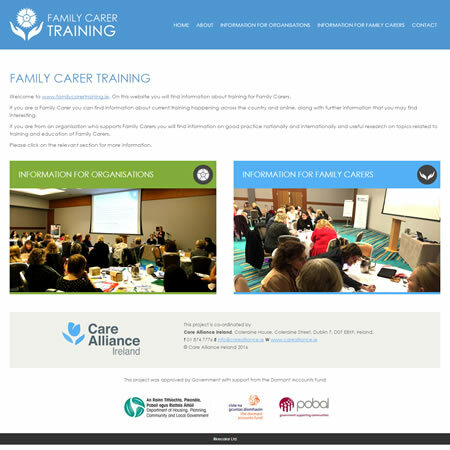 The Family Carer Training is powered by our custom, easy-to-use CMS, Cake Press. 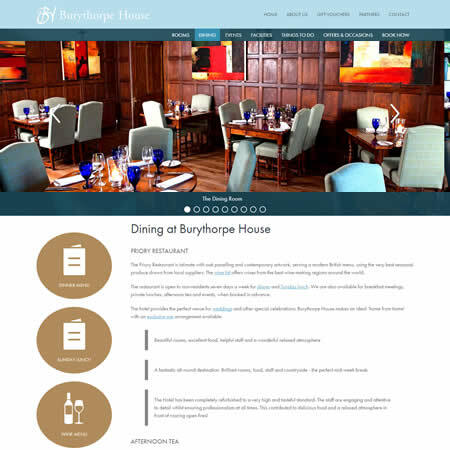 The Burythorpe House website hosts information on the facilities, rooms and dining experiences available at Burythorpe House. 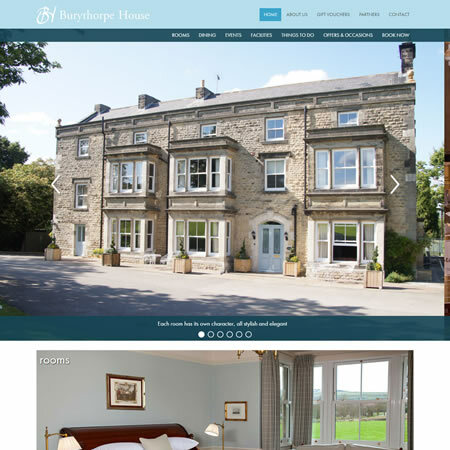 The Burythorpe House website features slideshows and calls to action on every page. The Room Basket booking system is embedded on the booking page. 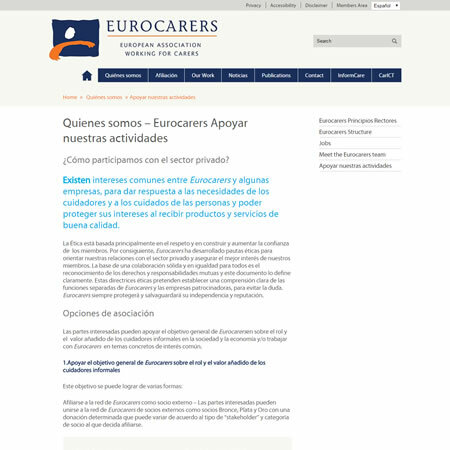 Eurocarers have been clients of Ilikecake since 2007. 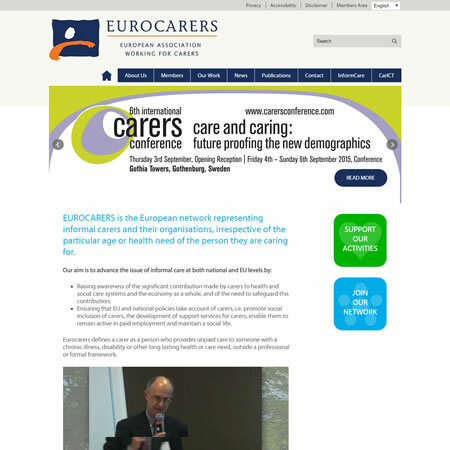 The Eurocarers website is currently undergoing redevelopment to latest standards in design and development. 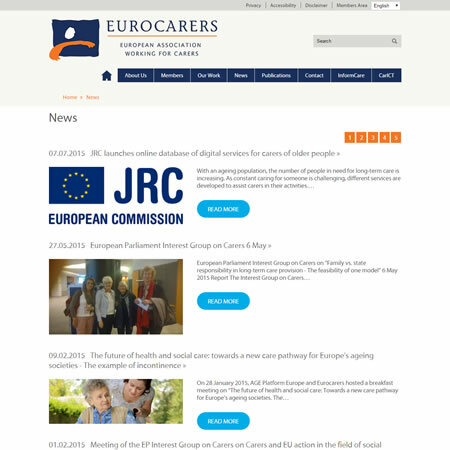 The Eurocarers website offers a simple navigation structure, multi-language content in 6 different European languages, all of which can be updated in the easy-to-use CMS. 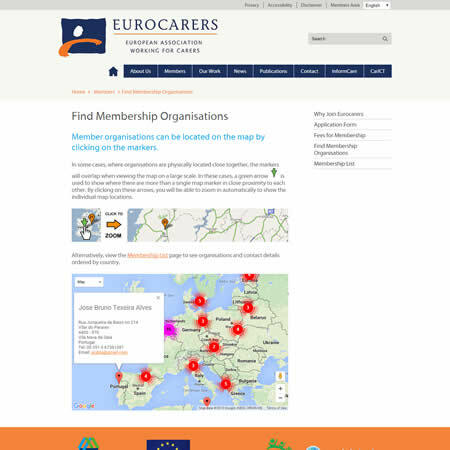 The Eurocarers website also features a multimarker Google map showing the location all of the members of Eurocarers, with their contact details. 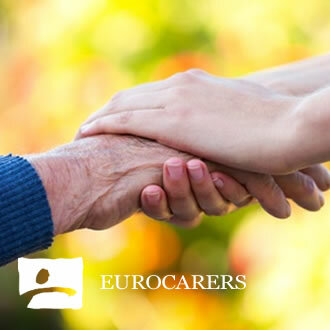 The Eurocarers website is WCAG 2.0 AA Accessible and is regularly used by people with a range of disabilities. 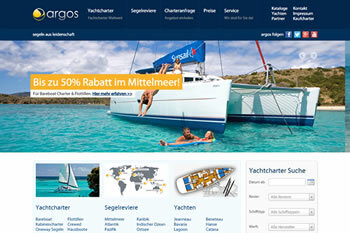 Argos Yachtcharter are recent clients of Ilikecake. 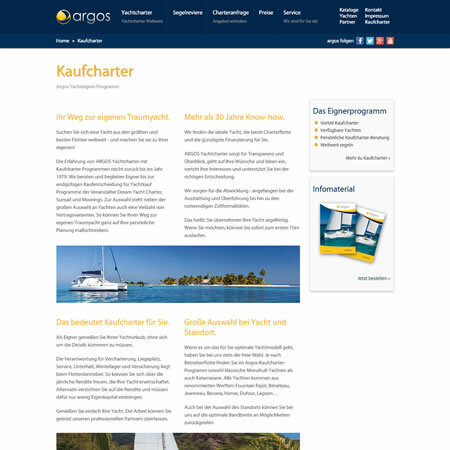 The Argos Yachtcharter website was redesigned in 2014 to be more intuitive, usable and inviting to users. 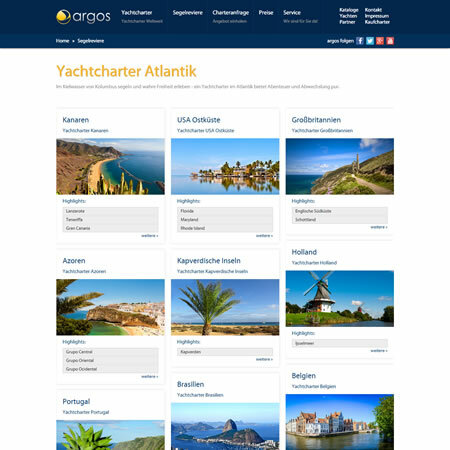 The Argos Yachtcharter website offers a simple navigation structure, a mega menu, multiple layout options, a yacht search & booking facility, interactive Google maps and social networking links. 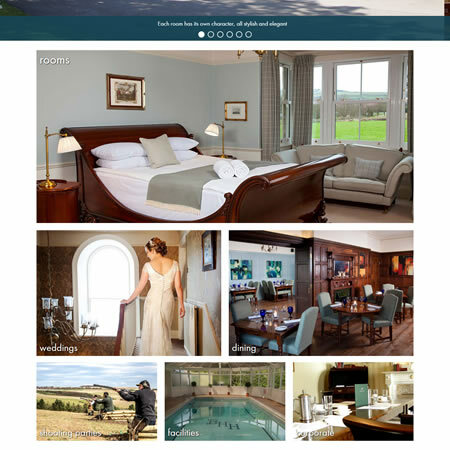 Using featured and slideshow images, this website was designed to engage the audience visually as well as providing quality content for the key target audiences. 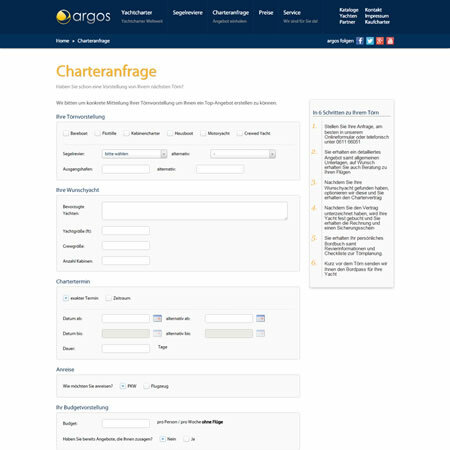 Ilikecake provide ongoing maintenance and support to Argos Yachtcharter staff. 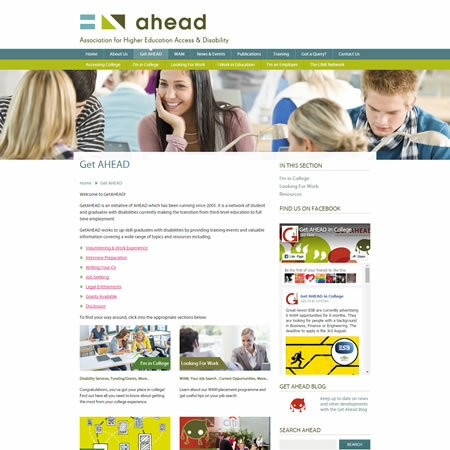 AHEAD have been clients of Ilikecake since 2006. 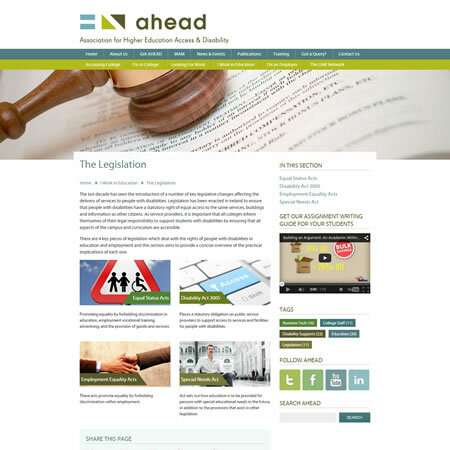 The AHEAD website was redesigned in 2014 to latest standards in design and development. 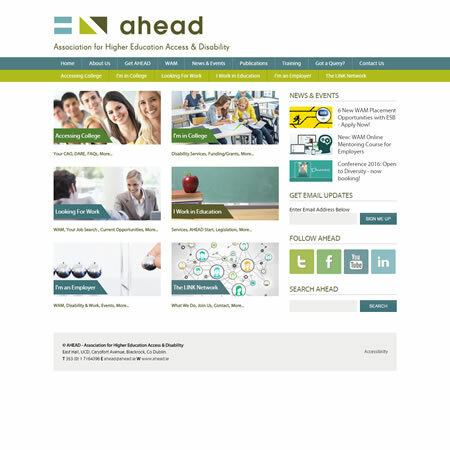 Using our easy-to-use, in-house CMS, the AHEAD website offers a simple navigation structure, multiple layout options, bespoke widgets, navigation tags, a search facility, social networking links and social sharing facilities. 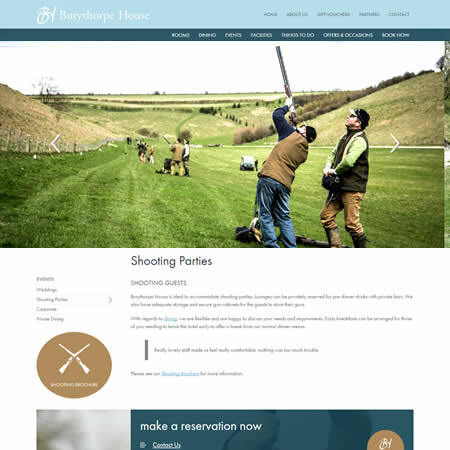 Using featured and banner images, this website was designed to engage the audience visually as well as providing quality content for the key target audiences. 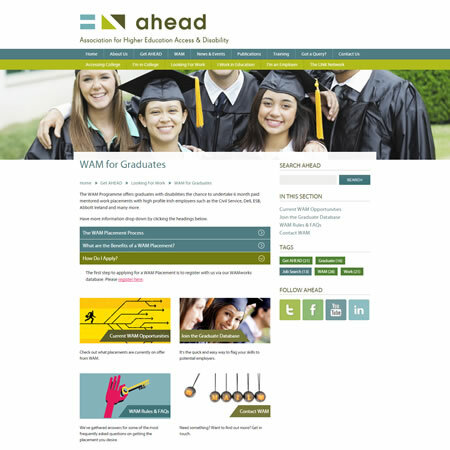 The AHEAD website also features a custom shopping cart and the WAMWorks database. 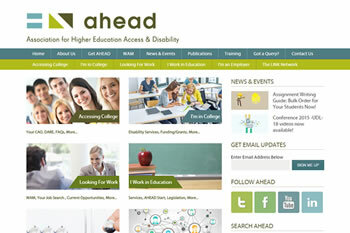 The AHEAD website is WCAG 2.0 AA Accessible and is regularly used by people with a range of disabilities. 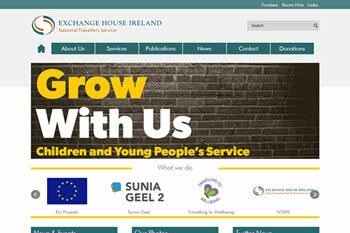 Exchange House have been clients of Ilikecake for 6 years and have developed several websites with us. 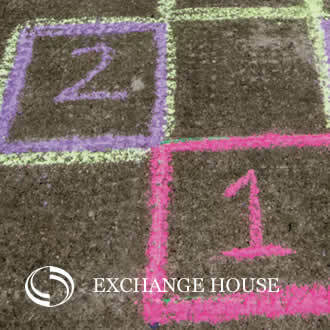 The main Exchange House website was recently updated to latest standards in design and development. 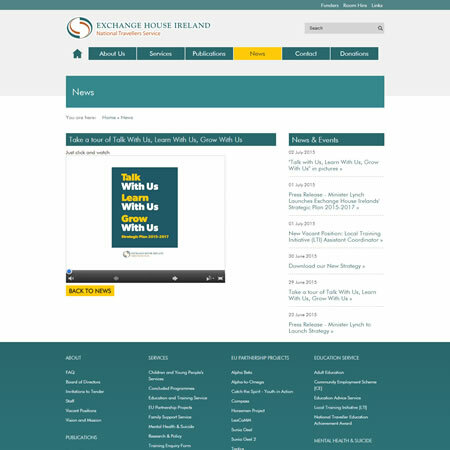 The Exchange House website offers a simple navigation structure, a mega footer, multiple layout options, a search facility and embedded media. 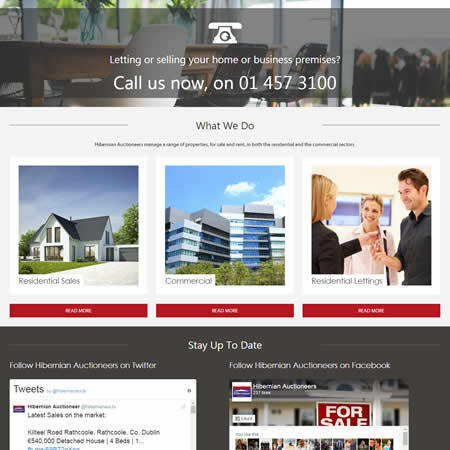 This website was designed to engage the audience visually as well as providing quality content for the key target audiences. 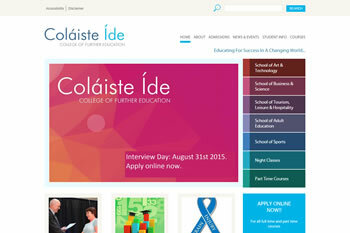 Colaiste Ide are recent clients of Ilikecake. 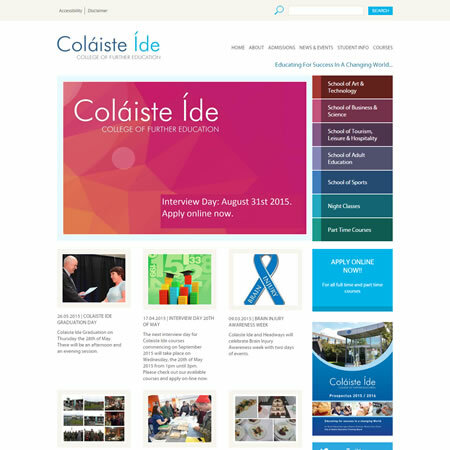 The Colaiste Ide website was redesigned in 2014 to latest standards in design and development. 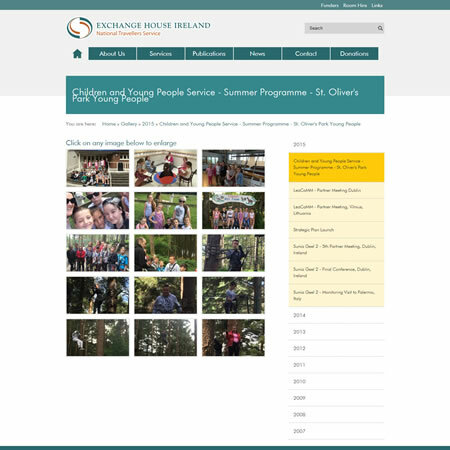 Using our simple to use, in-house CMS, the Colaiste Ide website offers a simple navigation structure, bespoke widgets, navigation tags, a search facility, social networking links, social sharing facilities, home page slide show, featured news and in-page galleries. 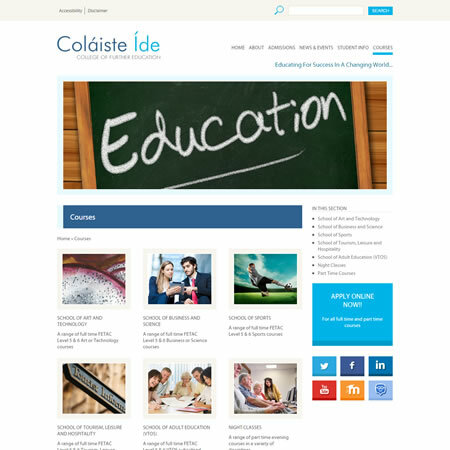 This website engages the audience visually using colour coding and photos of student work, as well as providing quality content on courses and news and events in Colaiste Ide. 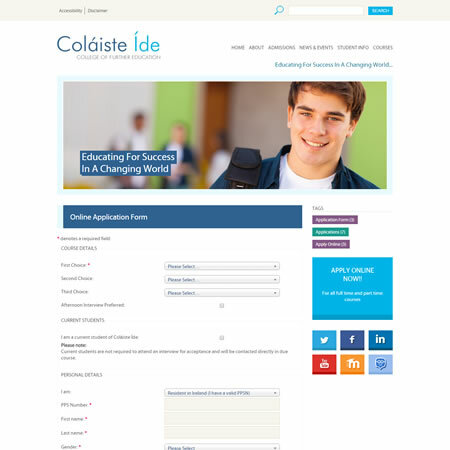 The Colaiste Ide website also features a custom online application and interview application system which frees up valuable time for Colaiste Ide office staff. 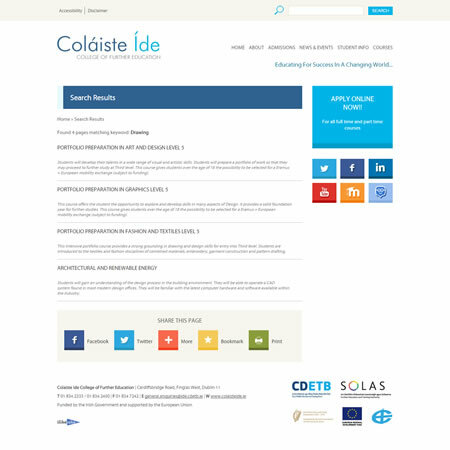 The Colaiste Ide website is WCAG 2.0 AA Accessible.